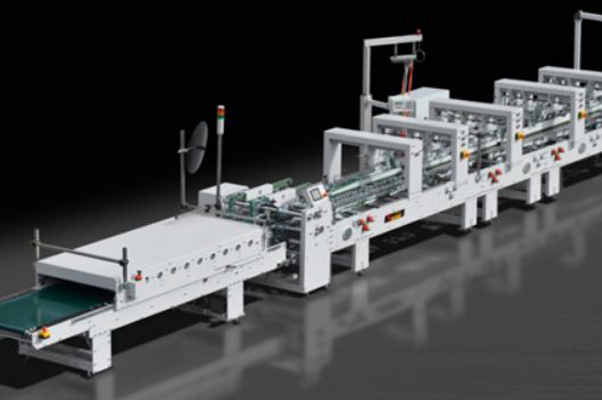 We are a company specializing in purchasing and sales of used printing machinery. 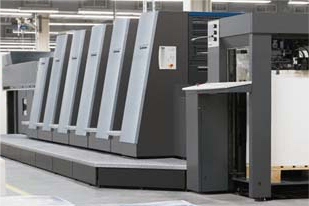 We are offering a wide range of offset and post press machines including: Heidelberg, Man Roland, Komori, KBA, Ryobi, Bobst, Stahl, Muller Martini.Whether you need a 1 colour machine or a 10 colour machine, it is a pleasure for us to provide you. With the right make and model. Please check our list of machines 1-2-3-4-5 and more colours are available. Years of experience and cooperating with many well known European companies were fruitful. At the moment we can not only provide you with a machine you are looking for, but also help with price negotiating, and finding the right finance support. We care for your time and to save it we are also offering the service of technical inspection of any printing machine, anywhere in Poland. After the inspection, our specialists and mechanics make a detailed technical report , which includes the critical description of the condition of a particular machine , as well as the photos taken during the inspection. 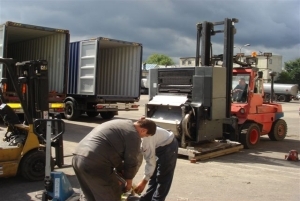 This service will allow you to find out what is the real condition of the machine, and will help you to make a final decision regarding the purchase of the machine.